The Birds of Prey are more than a team: Batgirl, Black Canary and Huntress are friends, allies and sisters. 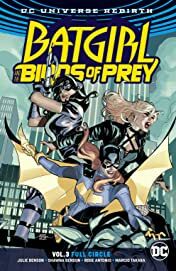 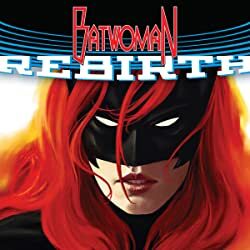 Even when the Birds’ membership swells to include partners like Catwoman, Poison Ivy and even Harley Quinn, those three heroes—Barbara, Dinah and Helena—are the beating heart of the team. 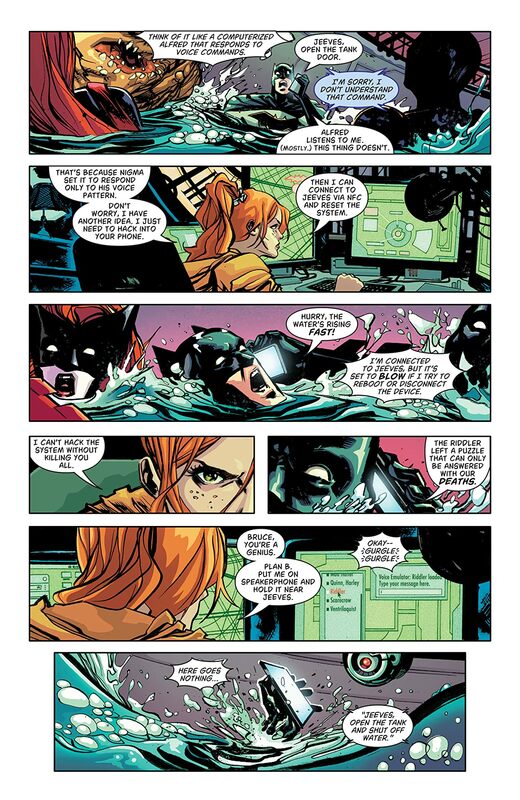 So what happens when the trust that unites them is betrayed? 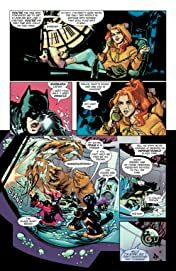 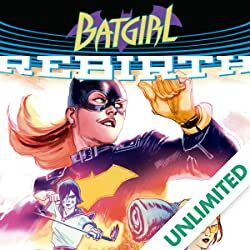 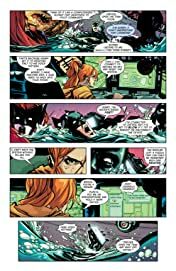 Barbara Gordon isn’t just Batgirl—she’s also the elite hacker known as Oracle, and she’s been using a backdoor into the computer system of the dangerous information broker known as the Calculator to take down his criminal enterprise, bit by bit. 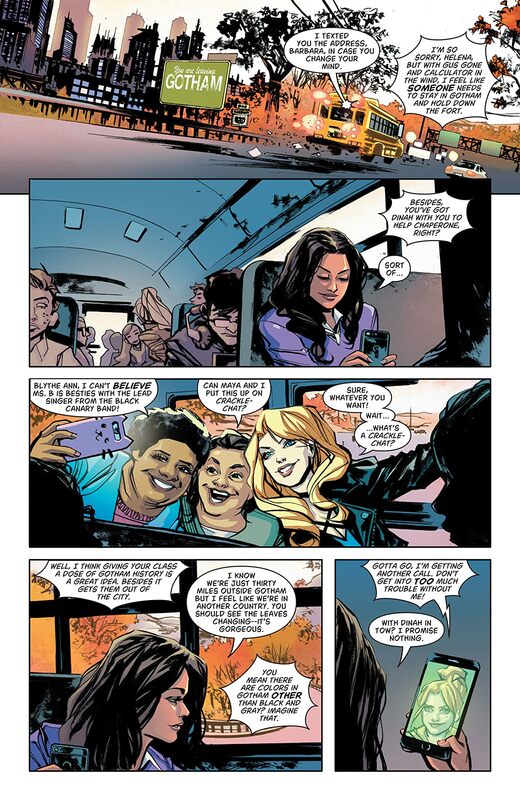 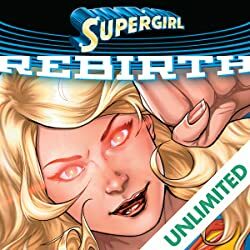 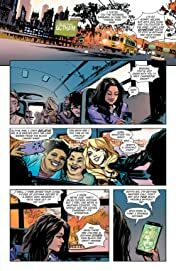 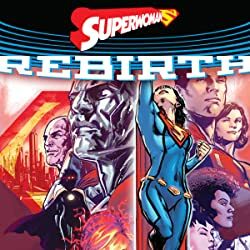 But when the Calculator decides to make it his mission to find and destroy Oracle, Dinah and Helena discover that Barbara hasn’t been open with them about where her intel is coming from … and innocent lives are lost in the cross-fire. Now, their most dangerous and personal enemies are united against them, and the Birds are barely on speaking terms. Can the Birds of Prey learn to stand united … or will they fall once and for all?